Cincinnati is Ranked Number Seven for Best Parks in the U.S.
Great news – Cincinnati was ranked by The Trust for Public Land as #7 for best parks among the 75 largest U.S. cities! Cincinnati has a public park within a 10-minutes walk (half mile) of all of its residents. The median park size is 4.5 acres. 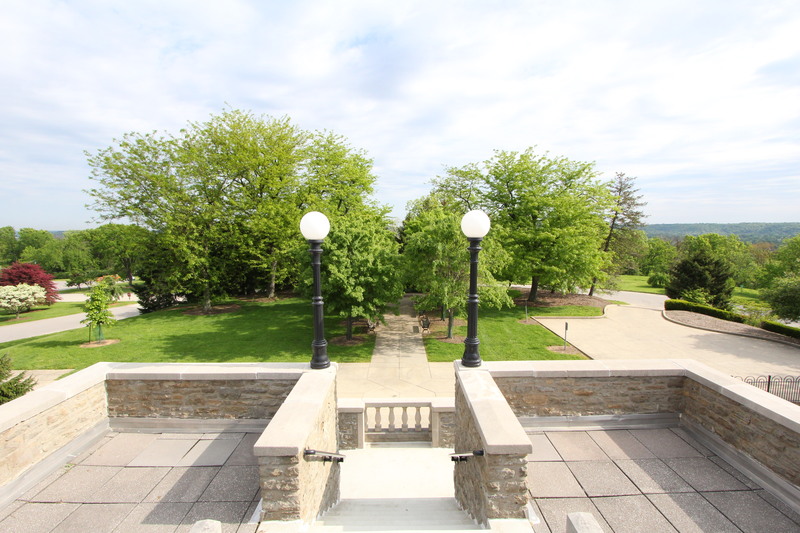 There are 5 regional and 70 neighborhood parks and 34 nature preserves as well as 5 nature centers and 1 arboretum. 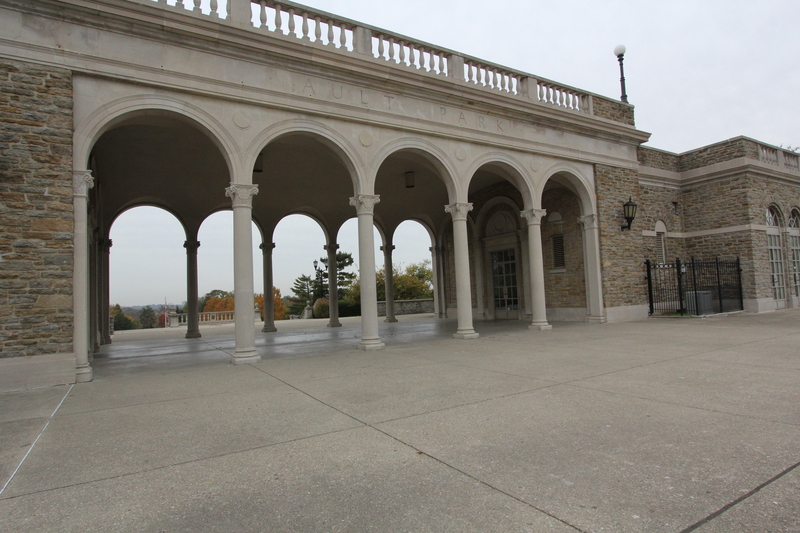 Cincinnati’s parks equate to 10% of the city’s land. 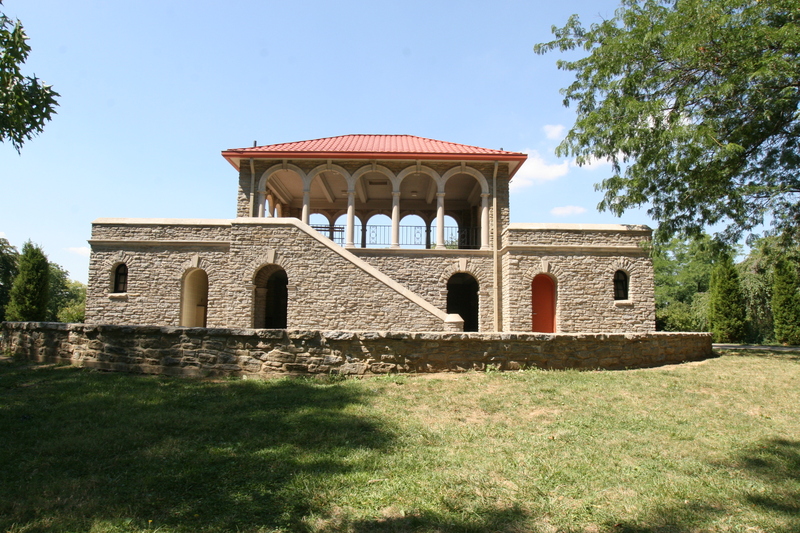 Learn more about Cincinnati’s parks here. And, you can follow them on Facebook here. This entry was posted in Communities and tagged Cincinnati Parks, Cincinnati Parks #7 for best US parks by susanaknabe. Bookmark the permalink.